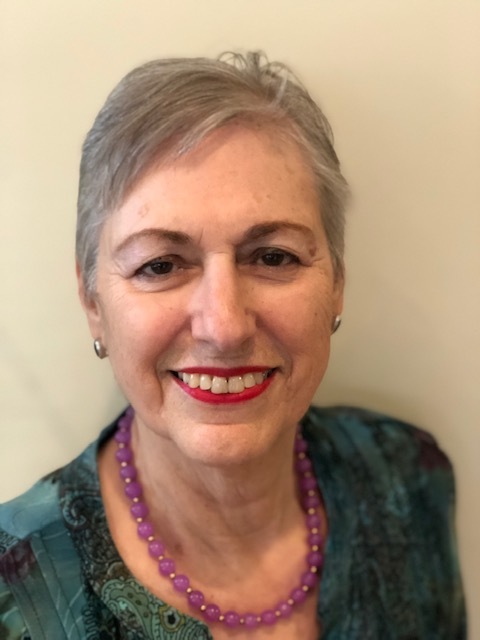 When I met Rosemarie and Vince Keenan (writing as Renee Patrick) at the Malice Domestic conference and heard them talk about their series featuring the Golden Age of Hollywood, mystery, fashion, and Edith Head, I was intrigued. 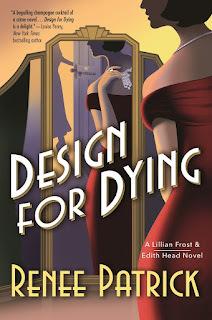 After reading the first book in the series, Design for Dying, I knew they had a hit on their hands. 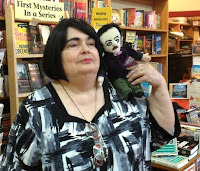 Fans at Malice Domestic agreed, nominating Design for Dying for an Agatha for Best First Novel. Word is spreading about this terrific book, and it was recently nominated for an Anthony. 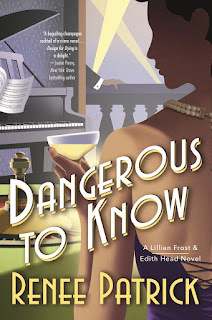 The second book in the series, Dangerous to Know, released in April, is also being well received. If you love old movies, beautiful fashion, and intriguing mysteries, this series is for you. It was a pleasure interviewing Rosemarie and Vince and learning more about them and their work. 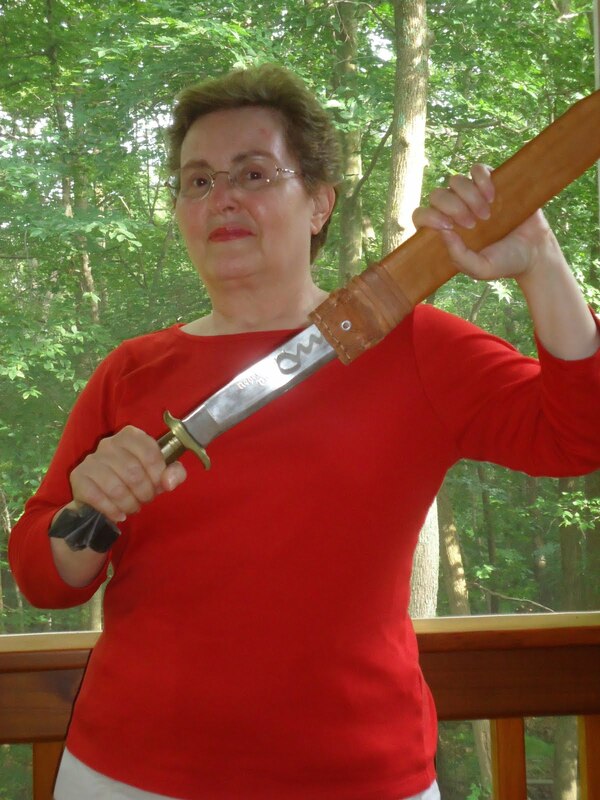 Welcome, Rosemarie and Vince, to Writers Who Kill. Why did you select Edith Head for your series? Costume design struck us as an interesting way to explore the behind-the-scenes history of Golden Age Hollywood. After all, there are no secrets in a dressing room. Edith is the most-well known designer of the era, collaborating with many legendary figures in front of and behind the camera. Plus her personal story fascinates us, working her way up from sketch girl to head of Paramount’s wardrobe department. Lillian Frost (a fictional character) is your point-of-view character, with Edith Head featured in the story. First, why didn’t you use Edith Head as the POV character, and second, will she play a larger role in future books in this series? We wanted to be faithful to Edith’s fabled around-the-clock work ethic. The nature of her job meant she’d be an armchair detective along the lines of Nero Wolfe. A Nero needs an Archie, so Lillian was born. Lillian is free to explore every strata of show business while Edith is at the studio--but Edith will always have a hand in solving the mystery. In addition to Edith Head, you’ve included famous people such as Bob Hope, Barbara Stanwyck, and Martha Raye in Design for Dying. What is the most challenging thing you face using actual people in your books? It’s actually two sides of the same coin. On the one hand, voice; when these characters appear on the page we want them to be recognizable to their fans. Conversely, we’re also concerned about the reaction of readers who are less familiar with these real-life stars. We strive to make them engaging even to those who don’t know their names. 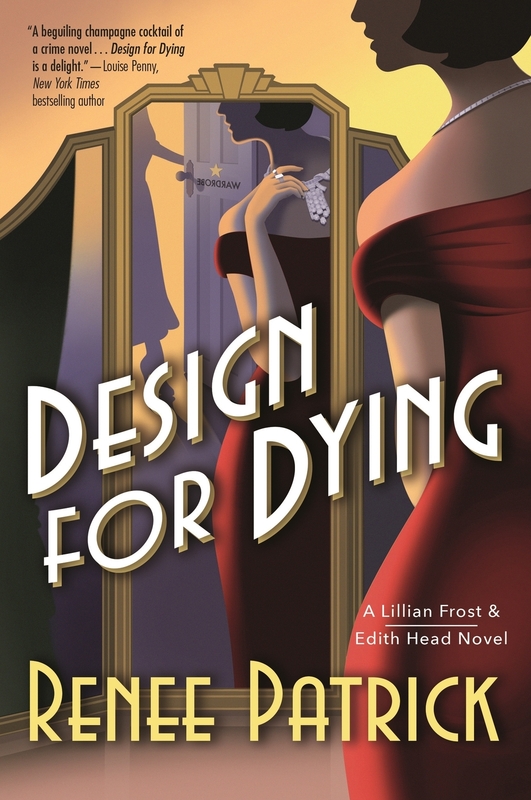 Design for Dying was nominated for the 2017 Agatha for Best First Novel and recently for an Anthony. How exciting was that? Has receiving recognition early in your mystery-writing career put more pressure on you? Recognition for the book was completely unexpected, so it was an enormous thrill. And we can now vouch for the truth of that old show biz saying: it truly is an honor to be nominated! It’s not pressure at all. We prefer to think of it as encouragement to continue to do our best work. From the quality of your writing, it’s obvious you are experienced writers. The terrific analogies and metaphors you used could be textbook examples. (I found myself underlining passages.) Is this series your first work of fiction, or have you published other books? Thank you! This is indeed the first work of fiction that we’ve published, although Rosemarie has written a few work emails that come close and Vince’s résumé is a tissue of lies. For several years he’s been the managing editor of Noir City, the magazine of the Film Noir Foundation, which has kept him steeped in both writing and Hollywood history. One of the strongest things about your book is your voice. You’ve also captured the sounds of the Golden Age of Hollywood perfectly. What do you think helped you manage that? Years of watching old movies. It’s one of the things that brought us together. Turner Classic Movies is the background to our evenings. We turn it on and collect old slang expressions and turns of phrase that we’re itching to put back in circulation. What motivated you to write as a team? Necessity. 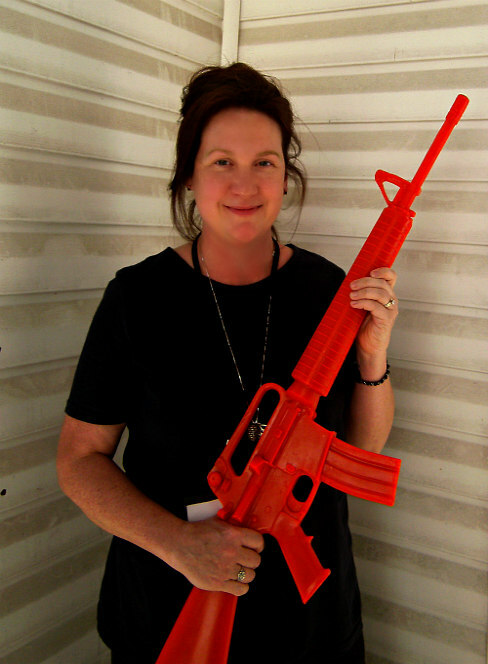 Rosemarie had the initial idea and a broad knowledge of the period, but no writing experience and a demanding day job. Vince loved the idea and thought we could each bring something unique to the equation. 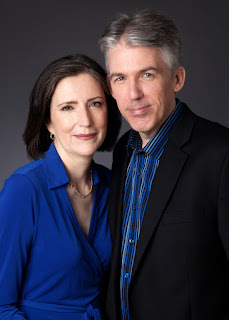 What is the most challenging part of writing together as husband and wife? Remembering to turn it off occasionally. You tend to live in a book as you’re writing it, and that impulse can be a genuine problem when your partner in work is also your partner at home. There’s a risk you might talk about nothing else. You have to establish boundaries and stick to them, often with the help of a cocktail or two. Yes. Rosemarie’s had a lifelong interest in fashion and costume design. Vince’s background in screenwriting and video games gave him experience with plotting and structure. Please tell us about your process. Do you have different levels of participation? We divvy up the research then plot the book together. One of us then writes the first draft while the other edits and makes notes. We reverse roles for the polish, so that each of us feels we’ve gotten our fingerprints on the material. Then we do a last pass side by side, which we think of as the Renee Patrick version. If you disagree, who’s the tiebreaker? Renee. It’s gotten to the point where one of us can say, “We know what you want and what I want, but what does Renee want?” And we both somehow know the answer. How quickly we realized what Renee’s voice was. We couldn’t have described it to each other when we started, but we soon discovered we were both envisioning the same kind of book with the same kind of humor. Based on your experience writing together, what advice would you give writers who plan to write with a partner? Don’t live with them. It just makes life easier. And if you have to live with them, give yourselves breaks. 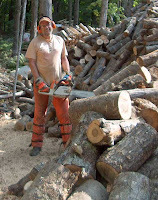 If not from each other, then from the work. Finally, make sure you have the same sense of humor. Our only disagreements were about jokes. I loved the clothing style hints you subtly wove in Design for Dying. Will we be seeing more in future books? Absolutely. Edith was a pioneer in providing style advice on television and radio, and we’d like to incorporate some of her tips because they’re as useful today as they were back then. Some fashions never go out of fashion. 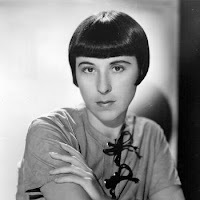 What’s next for Lillian Frost and Edith Head? We’ve always seen the books as a fictional female-centric history of Hollywood, so we look at what was happening in the film industry at the time and construct stories around that. We’re planning a book that touches on the origins of Citizen Kane but from the perspective of Marion Davies, who’s still so underrated as an actress. Thank you, Rosemarie and Vince. Learn more about Renee Patrick and this series at http://reneepatrickbooks.com and on Facebook. Los Angeles, 1937. Lillian Frost has traded dreams of stardom for security as a department store salesgirl . . . until she discovers she's a suspect in the murder of her former roommate, Ruby Carroll. Party girl Ruby died wearing a gown she stole from the wardrobe department at Paramount Pictures, domain of Edith Head. Edith has yet to win the first of her eight Academy Awards; right now she's barely hanging on to her job, and a scandal is the last thing she needs. To clear Lillian's name and save Edith's career, the two women join forces. Nice interview, Grace, Vince, and Rosemarie--and best of luck with the Anthony Awards ahead! I'm looking forward to reading your books and learning more about the thirties in Hollywood. What an interesting background for a mystery series! It must have involved a lot of research. I like novels that transplant me firmly in another era and another place. I was surprised you ask your collective self. Most authors, I think, ask their main character. How does Renee differ from Vince and Rosemarie? Thank you, Rosemarie and Vince, for the terrific interview. The series is delightful, and I look forward to reading many more books in the series. Fun interview, Grace. I had exactly the same question E.B. asks above. As someone who will run with her protag, I think I understand, but since you have a second human (and therefore a third party) in the mix...I am wondering. 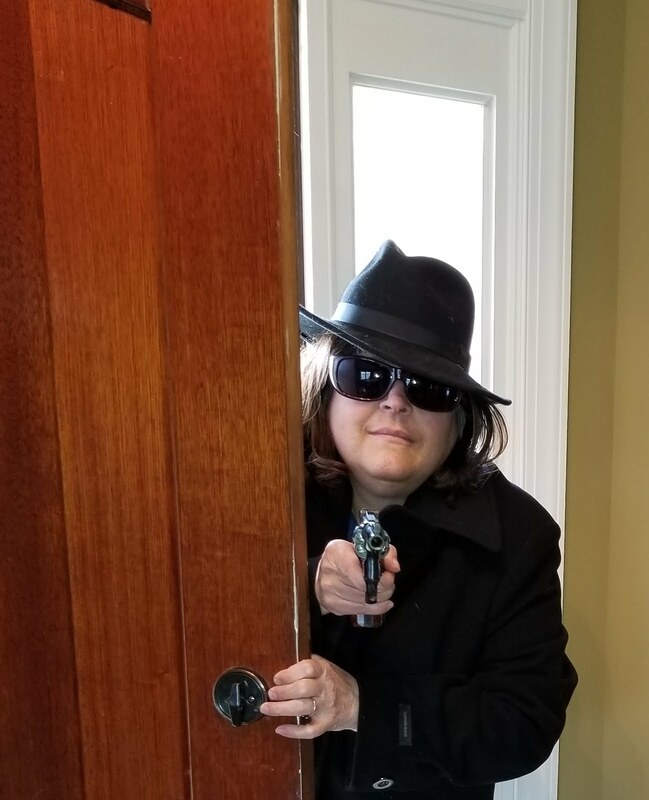 I have to tell you that your characters, setting, and era are tremendously appealing to me, but one look at your covers--I wouldn't care if they hid cereal. I'm sold. They are gorgeous. Now not only are your books soon to be on my TBR, but they will be there in trade. I want to see those covers. As someone who adores old Hollywood glamour, I have to say I'm dying to read this series! What a terrific interview. E.B. : All I can say is that Renee is much more sophisticated than Vince and I. Put together, even! Kait: Thanks for the compliments on the covers. We agree - they're gorgeous. The artist, Gerad Taylor, found exactly the right style to match Renee's tone.